Child Support in Florida: I Thought I Was Done at 18! 26 Jul Child Support in Florida: I Thought I Was Done at 18! Normally, the duty of a parent to provide child support ends when a child turns 18. When the child turns 18, they are seen as having reached the age of majority. While almost all parents will be relieved of child support fees at this point, some extraordinary circumstances can lead to the child support being extended past 18. -A date on which the child support will either be terminated or reduced. -A schedule that lays out the amount of child support that must be paid per child, and the date that it is due. 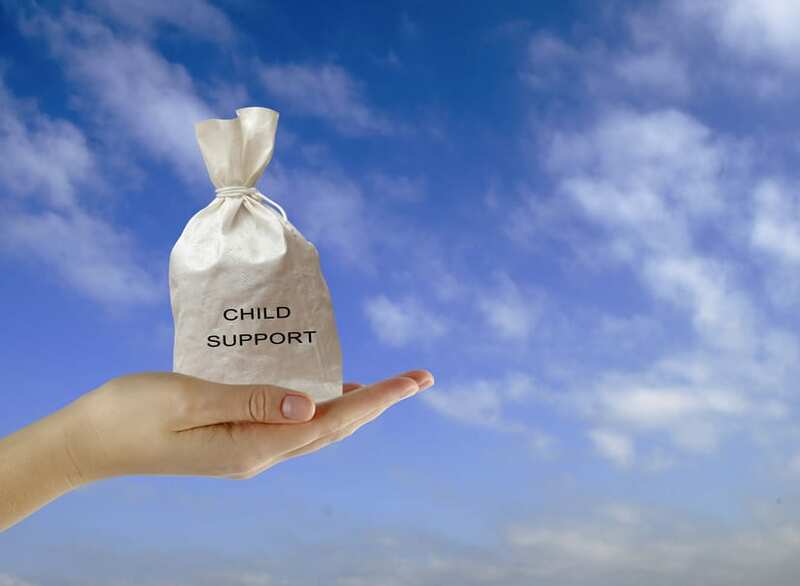 -Child support will end when the child turns 18, unless section 743.07(2) is applied by the court, or both parental parties agree to an extension to the child support payments. Florida statute 743.07 presents two specific situations where child support may be extended past the date where the child reaches the age of majority. First, if the child suffers from a mental or physical incapacity that began affecting them before the age of 18, child support may be extended. Second, if a child is still living at home and attending high school at the age of 18, support fees can be extended. In this case, the child must be found of having a reasonable expectation of graduating from high school by the age of 19. Two specific court cases led to these two situations being laid out within statute 743.07: Penton v. Penton (1990) and Miller v. Smart (1994). The most confusing of the two statues is the one regarding “dependency” due to mental or physical incapacitation. You may find yourself asking, what if the child in question is self-supporting despite their illness, or is living at home and only suffering from mild disabilities or disorders? In these cases, a 1978 case, Kern v. Kern can provide a clear answer. In Kern v. Kern, the Florida Fourth District Court of Appeal found that a child must suffer from a “severe physical or mental incapacity” to be considered a dependent. Before Kern, the language of the Florida Supreme Court in similar cases never used words such as “severe” or “suffering,” so decisions were harder to reach. Thankfully, this case has provided a relatively clear definition of what defines “dependency” in a mental or physical capacity after a child reaches the age of majority. Having a talented family law attorney to guide you through this process is of utmost importance, will help you navigate this somewhat consuming process more effectively. Contact a local, trusted attorney in the Florida area today to learn more about your rights, and the requirements needed to extend child support payments past the age of 18.